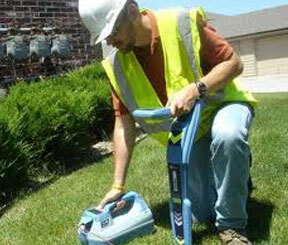 GPR One Call - Underground Utility Location Radar Survey Experts NJ, PA, NY, DE, CT GPR OneCall – GPR Underground Utility Locating Survey Services NJ, PA, NY, DE & CT. Private Utility Location Mark-Out – ASCE 38-02 Quality Level A and Level B utility locations. 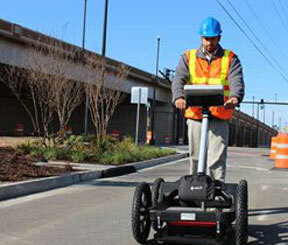 GPR One Call uses the newest non-invasive subsurface technology and training to provide the safest and most accurate methods for locating underground utilities, storage tanks and anomalies. 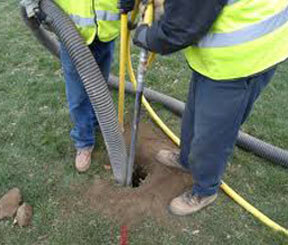 We provide cost effective services to both commercial and residential projects in a professional and timely manner. Most of the work we perform is on a flat fee basis so you know the cost before we start. For all of your surface paint mark-outs you can count on GPR One Call to get the job done right.